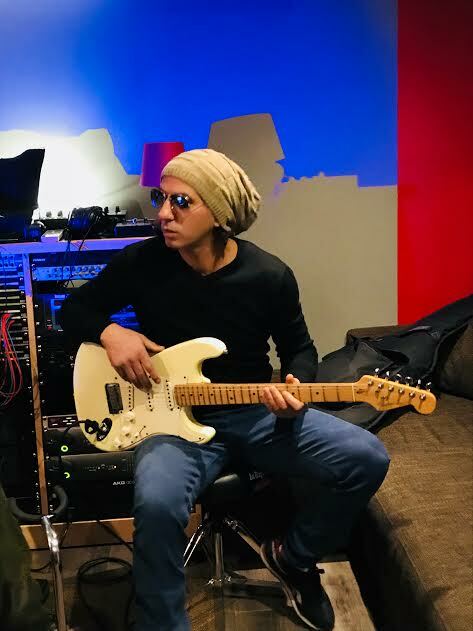 We linked up with Hosny Bronx fresh off the release of his new album 'New Moment' for an exclusive interview. Check it out below. Be sure to check out 'New Moment' on all streaming platforms.